.25 Caliber High-quality Lead Pellets. Keep firing with these High-quality Lead pellets! 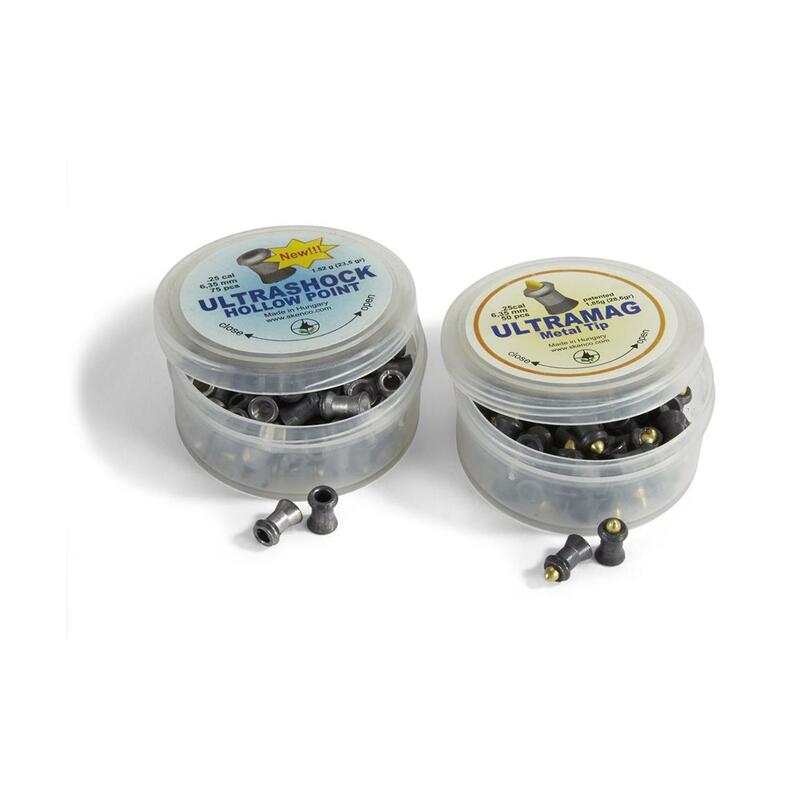 Your choice of high-performance Pellets, designed for smooth firing and dependable results. We made a special buy, and passed the savings on to you! State Pellet type, as available in the Shopping Cart.